Paradise is at hand, thanks to Burooj Residence! A place where your home brings you closer to the beach to enjoy, relax and live harmoniously. Wake up seeing a pearl white sky and a clear blue sea in your own residence. Have breakfast in undeniably great restaurants and gourmet shops nearby. You can also enjoy daily activities in the fully-equipped gym, swimming pool, sauna and other recreation rooms. Enjoy the special attention and full service that can only be delivered by Burooj Properties. This is a two-bedroom with a size of 136.7 square meters. 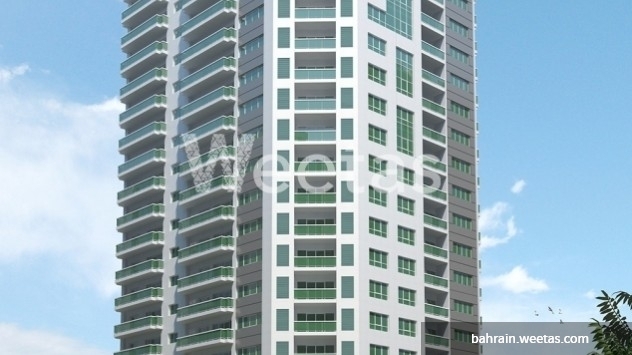 Reserve your apartment now with a price of 83,687 BHD. 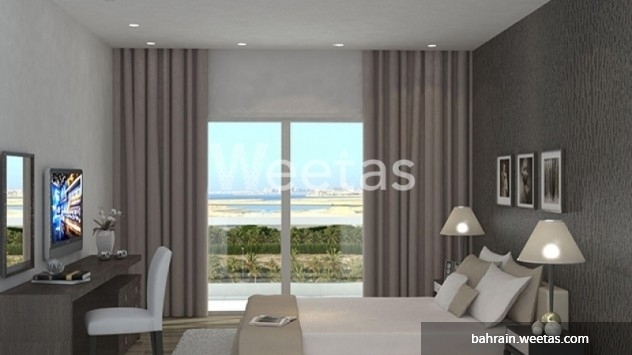 This property costs 9.4% less than the average 2 Bedrooms Apartments in Amwaj Island area.